In a glass of ice, pour in vodka and squeeze in a lemon wedge. Stir to infuse the lemon. 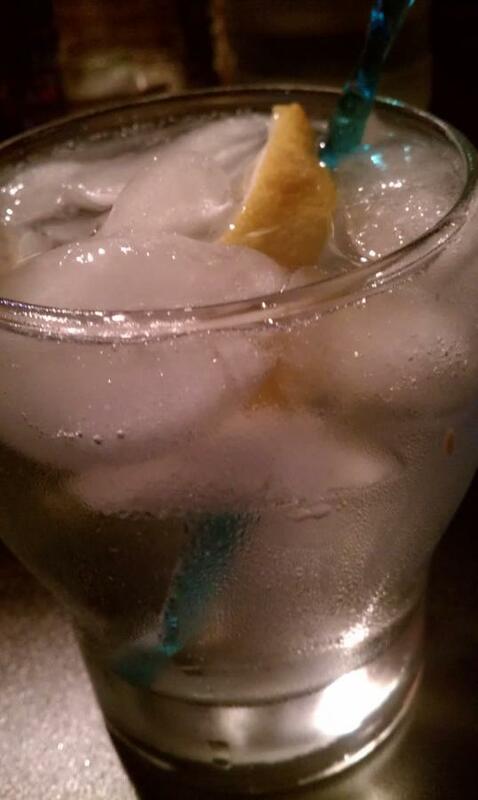 Pour in Tonic Water gently and garnish with another wedge. 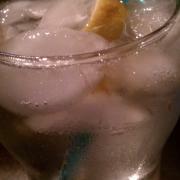 With plain vodka I always prefer lemon in the same way with average gin, I always prefer lime.